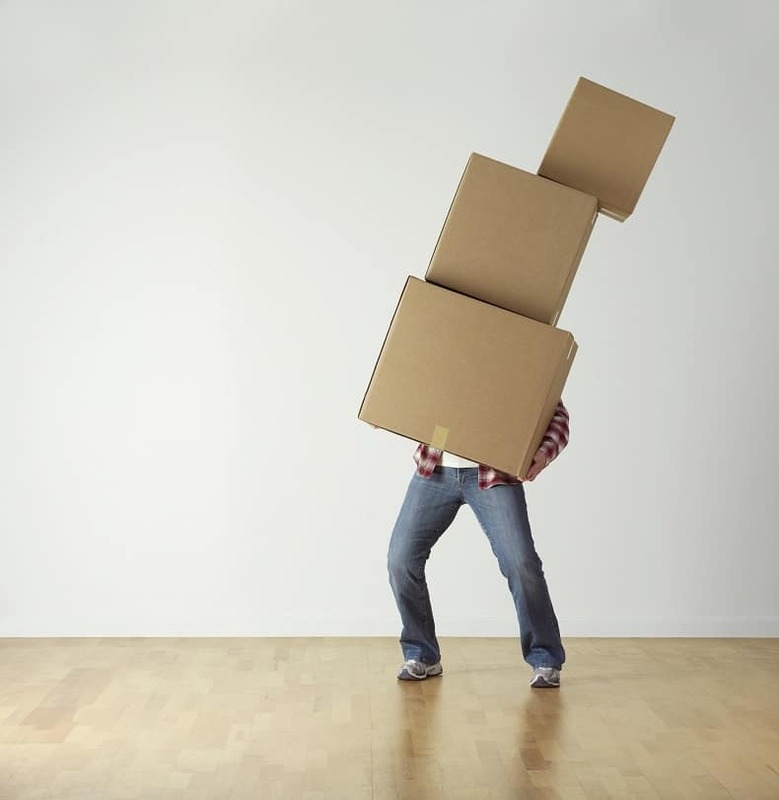 You wouldn’t think it was possible for someone to make many mistakes when they are moving, but there are some who have probably made all of the mistakes on this list during at least one of their moves. After all, people don’t have to pick up and move their home every day, so there are some things that people just don’t think about… and these can become costly moving mistakes. Now, we don’t want to you become someone who makes these mistakes, so we’ve highlighted them below. Once you know what they are, it should be easier to avoid them. Here’s the first mistake. People want to hire a moving company, but they don’t want to put in any of the work to make sure that they are working with a company that has a good reputation and good prices. It is essential that you research any company you work with to learn more about their reputation. This is also the perfect time to get estimates on their services. Just about everyone today has too much stuff… and most of it is stuff that they don’t need. Sometimes, it’s not even very good, but they still keep it, hauling it from one house to another like fool’s gold. It is time that you let go of those things that you don’t need. Take the initiative to go through your belongings and to sell, give away, or throw away items that are not useful. This will reduce the amount that you have to pack, and it can reduce the weight of your load, which could help to reduce the cost. Another one of the big mistakes that tend to be made is procrastinating. Everyone thinks that they can put off the hard work for “just one more day”, and this ends up costing them more than they realize. Before they know it, they are running out of time, and the stress levels rise. It is a much better option to get started with the packing and moving plans as soon as possible. Whether it is through not knowing, or because someone is trying to get away with something, there are those who pack items that they shouldn’t be packing. Movers are not allowed to move certain types of items in their trucks and containers, including flammable materials like cans of gas. It should go without saying, but you shouldn’t try to pack any items that are prohibited by your movers. It will only come back to haunt you later. Do you know what would be embarrassing? Getting into your new home only to wonder why the lights aren’t working, or why you haven’t gotten any mail for a few weeks. Therefore, you want to make sure that you remember to transfer your utilities and your mail. It is also a good idea to get moving insurance to cover your belongings. While it might not be necessary, and it might only be needed rarely, it can provide you with the peace of mind that you need. This is especially true if you are moving certain items that might be expensive, such as artwork or a piano. Throughout every segment of the move, from the initial planning to hiring a mover, packing, and everything in between, you need to be organized. As the move progresses, it can be very tempting to just say, “whatever” and to start throwing items that need to be packed into just any box that you find. It could be tempting to hire anyone that can help without vetting them. It is easy to become disorganized if you let it. Strive to stay as organized as possible during the move. You will also want to make sure that you have a bag of extra clothing, toothbrush, toothpaste, and other hygiene items, including toilet paper that you can carry along with you. It should also have any other necessities that you might feel you need, such as your phone charger, for when you arrive at your new home on the day of the move. Everyone in the family should have one of these bags, so they don’t have to go scrambling through all of the packed boxes. Just because you have planned out the rest of the move, you can’t forget that you will need to have someone at the new house or apartment that can meet the movers when they arrive. Ideally, this will be you. You need to check to see what time frame the movers have provided to let you know when they will arrive, and you or someone authorized needs to be there to allow them to come inside. If you aren’t there, it means you won’t get your belongings that day, and you will likely have to pay an extra fee. This is one of the biggest and most common mistakes made. Whether someone is just moving across Edmonton, or they are moving from Vancouver to Montreal, they feel that they can do it all on their own. For small moves of a room or two, this might be possible. However, moving can be stressful and frustrating, not to mention a lot of hard work. Why try to do it all on your own when you can hire some experienced help to make it all easier for you? Now that you have a better idea of some of the common mistakes that are made, it is time for you to get in touch with a moving company to help. 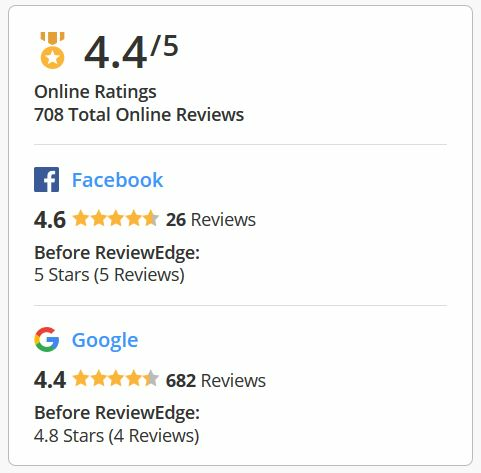 You could even use a third party that can help you to get in touch with several moving companies, so you can more easily find and compare moving estimates. This is often easier than trying to find a moving company all on your own.